Streetlight Manifesto’s latest album was just released on April 30, 2013. Titled, The Hands That Thieve, this album thankfully doesn’t stray from what we expect out of the band. I have been listening to this album for the past week and absolutely love it. The band sticks with their ska-punk formula. Some songs are more intense and fast resulting in a punk rock feel. Other songs are more melodic and quiet. Both types though are filled with horns and incredibly complex, yet well assembled arrangements. This is where the band really shines. The way they are able to harmonize and arrange the vocals, backup vocals, guitar, bass, drums, and horn section to all play together nicely is incredible. 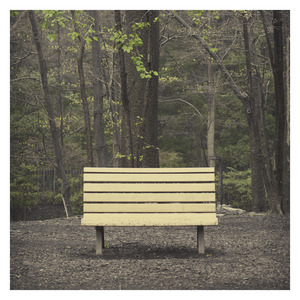 Streetlight Manifesto fans will thoroughly enjoy this album. If you’re a ska or ska-punk fan, then you too will also love this album. You can check out one of their songs below.